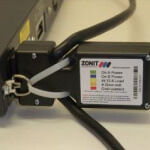 The Zonit Micro Automatic Transfer Switch is the world’s smallest and most efficient zero-U automatic transfer switch based on unique patent(s) pending technology. 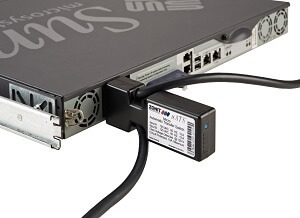 It enables more reliable power delivery and highly efficient power distribution methodologies, based on its unique technologies, features and price point. 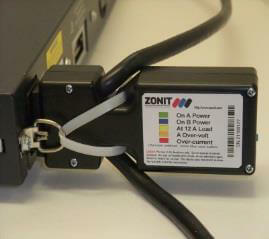 Facilitates fast, easy "hot moves"
Hardens Data Center: No 2nd power supply—No Problem!